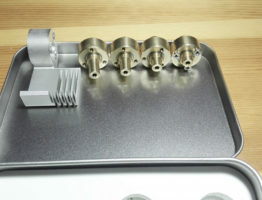 Manufacturing date/country may sometimes be considered too. 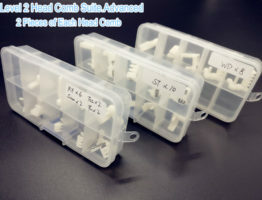 Always remember the head number and head structure need to match. 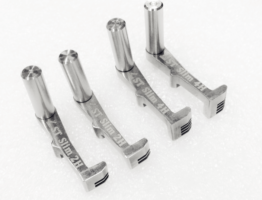 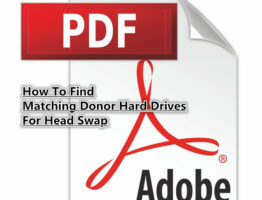 Please note: for 5450A7, 7250A7, 5410(1T) families, the heads can be picky, users need to match as more as possible. 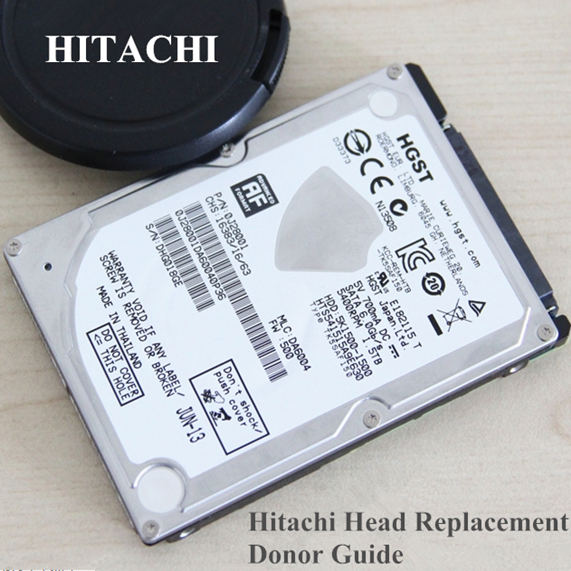 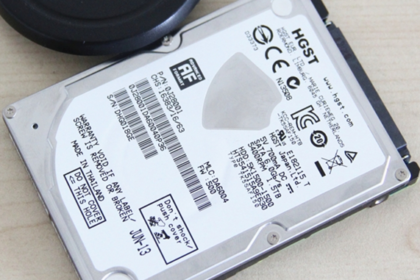 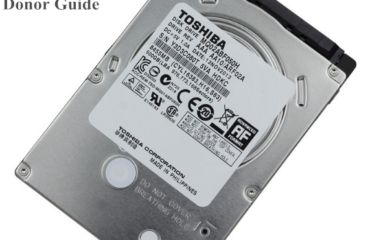 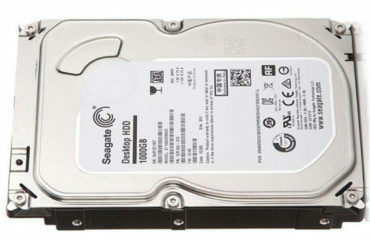 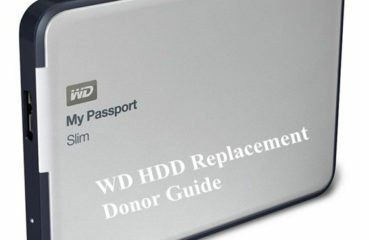 Users can buy the premium HDD Donor book here for all hdd donor guides with more tips and valuable experience.